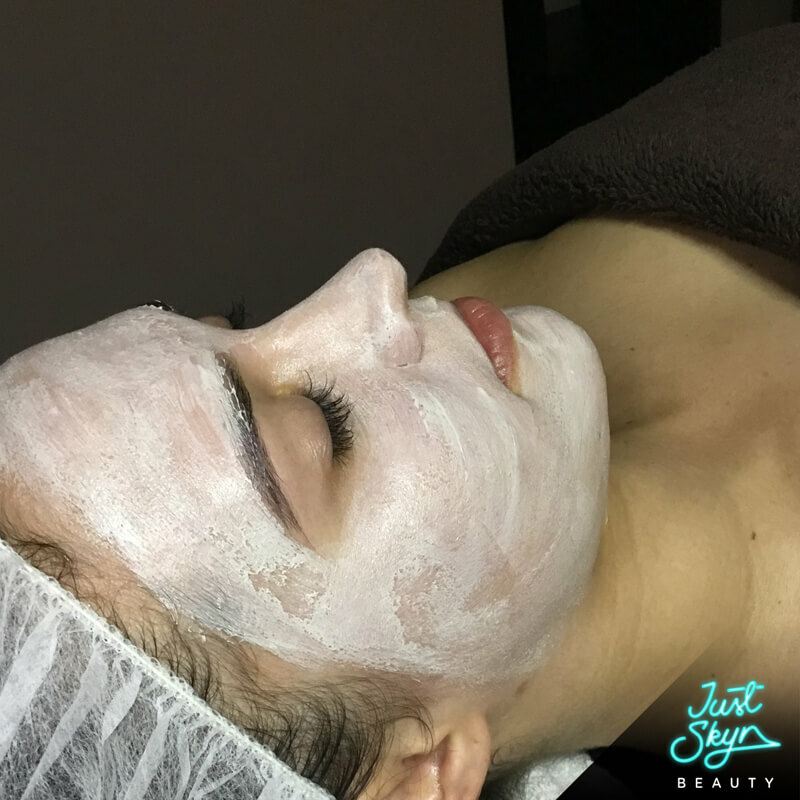 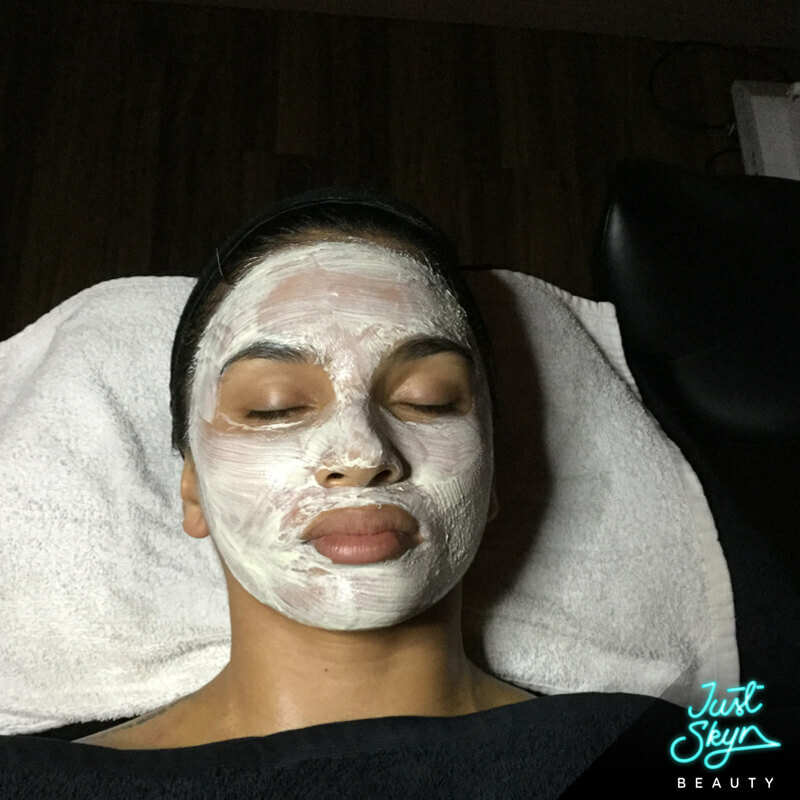 Are you looking for a quick pick me up facial? 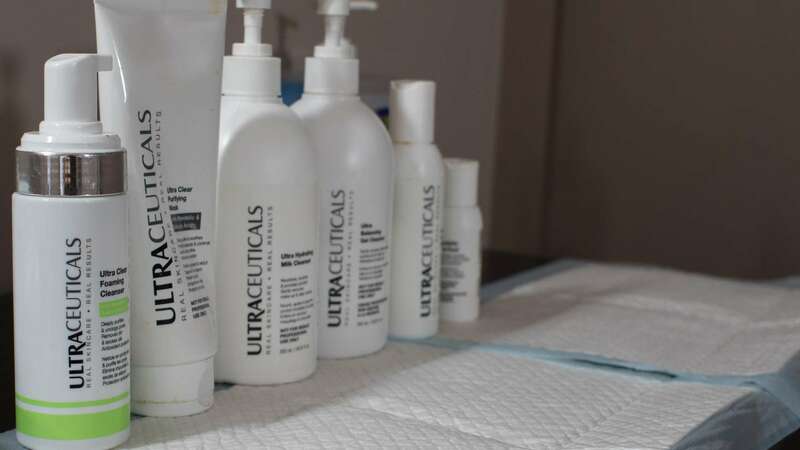 This is an amazing introduction to Ultraceuticals! 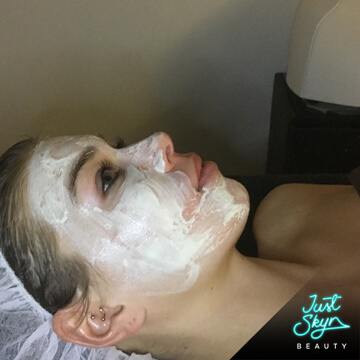 Sometimes we neglect our face and pay the price for it. 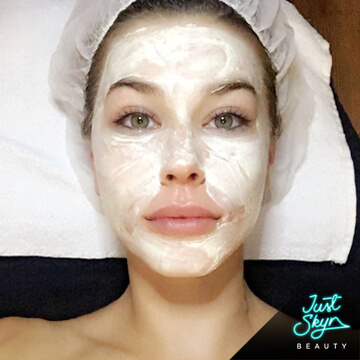 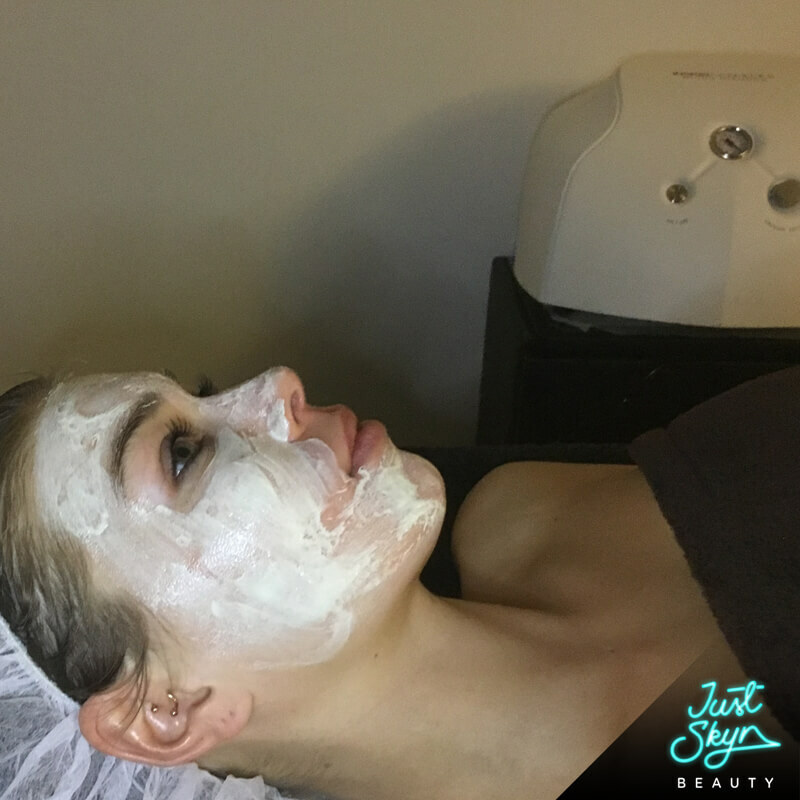 We at Just Skyn Beauty understand that it's not always easy to make personal time for ourselves. 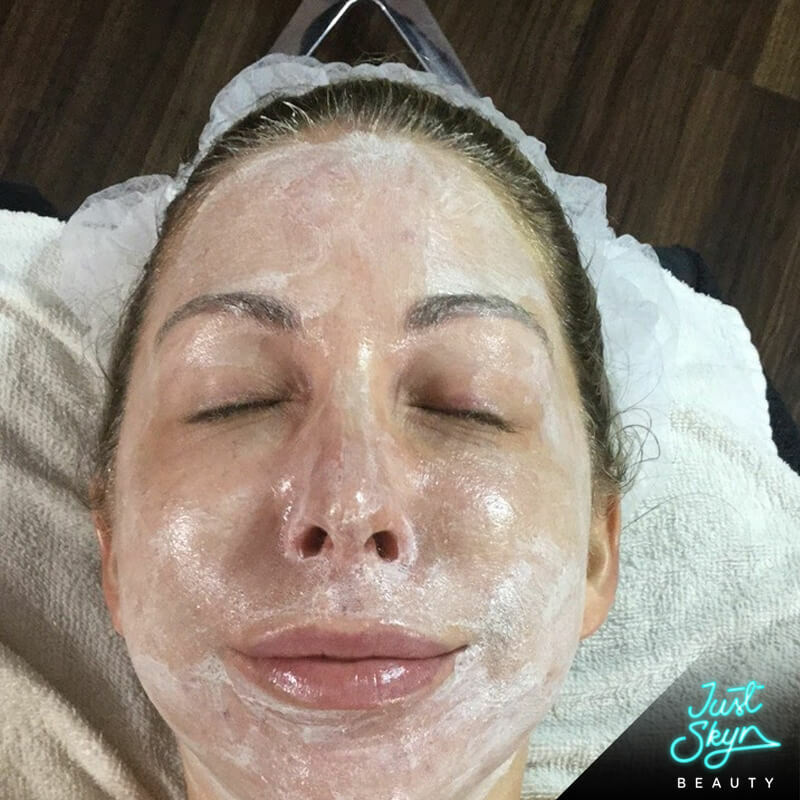 So let us give you our Vita-Intro facial. 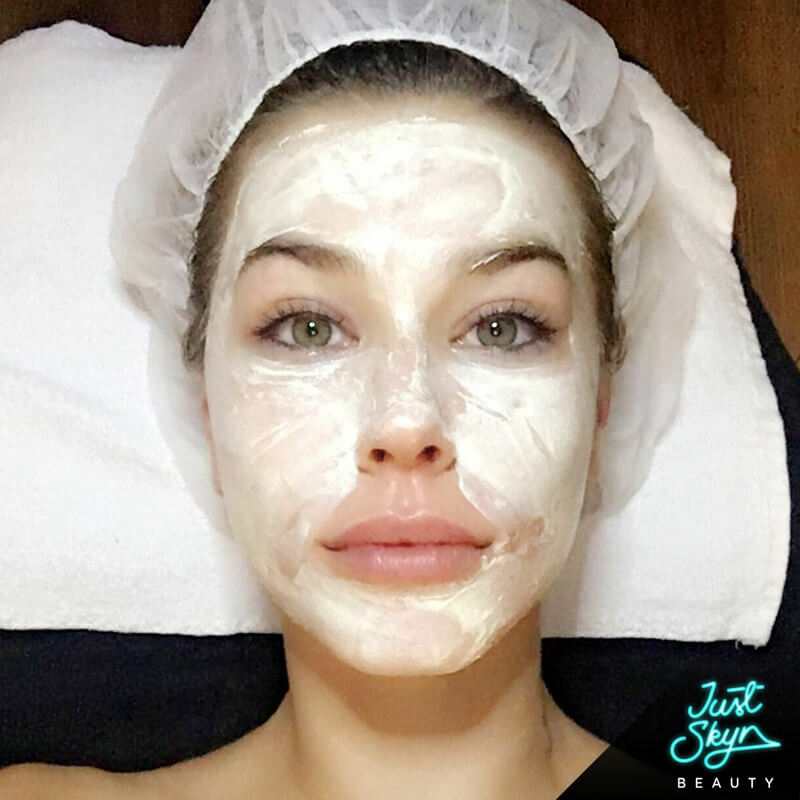 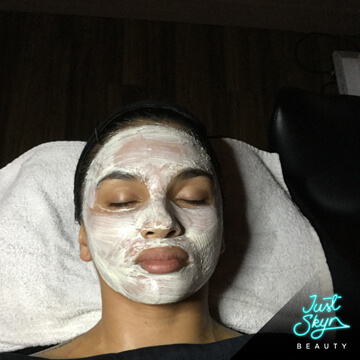 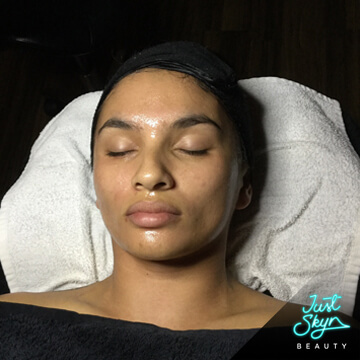 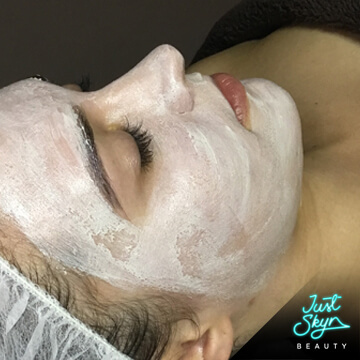 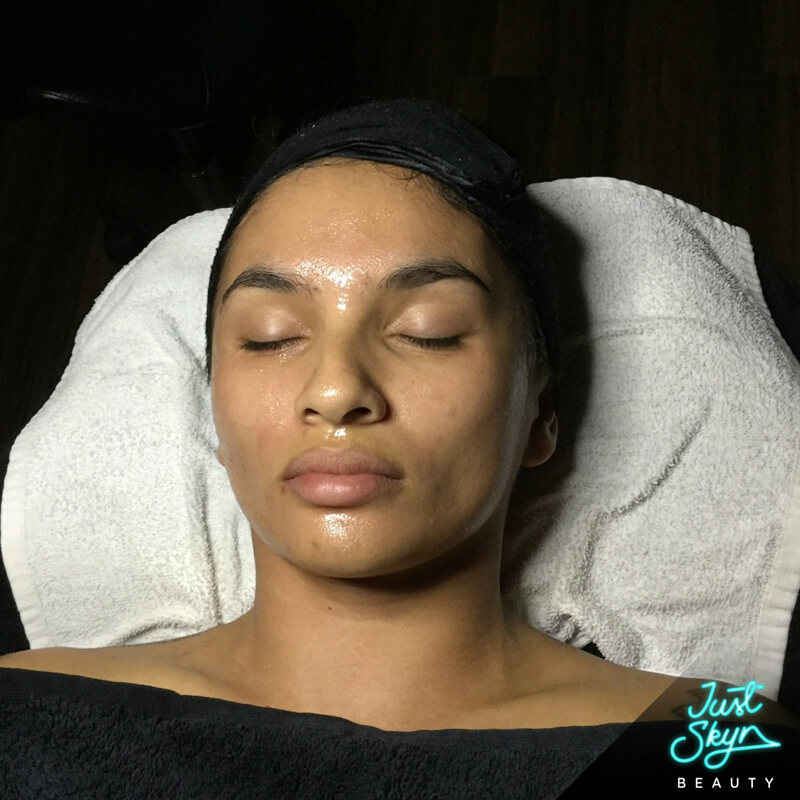 Within the 40 minute session your skin will be cared for and you'll walk out with gleaming skin! 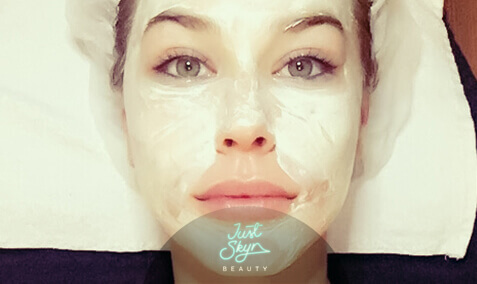 Come on, take a quick break and reward yourself with our Vita-Intro facial. 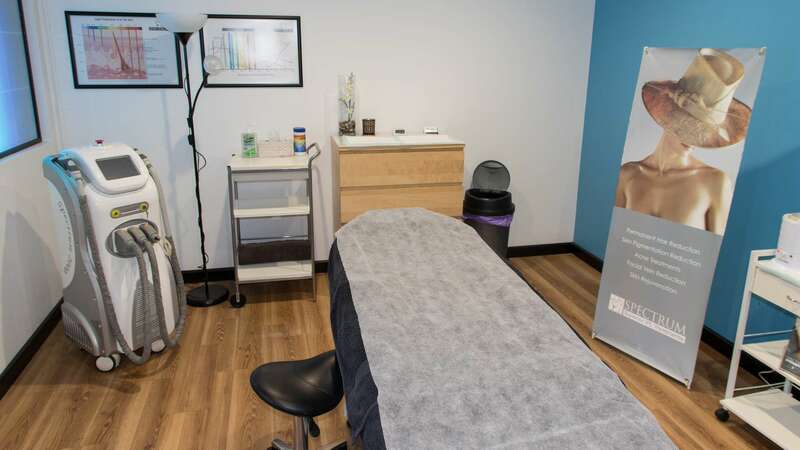 For best results, we always recommend advanced home care. 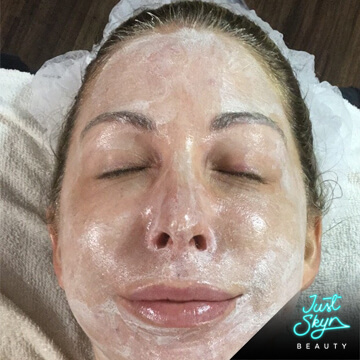 Do you want to include any more info?